Information about the National Assembies. Registration, Location, and other information will be posted here. 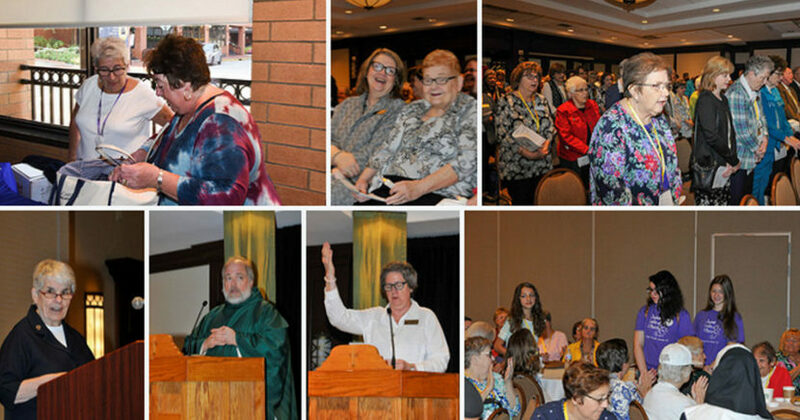 Photos from the 2018 LCUSA National Assembly are now available. 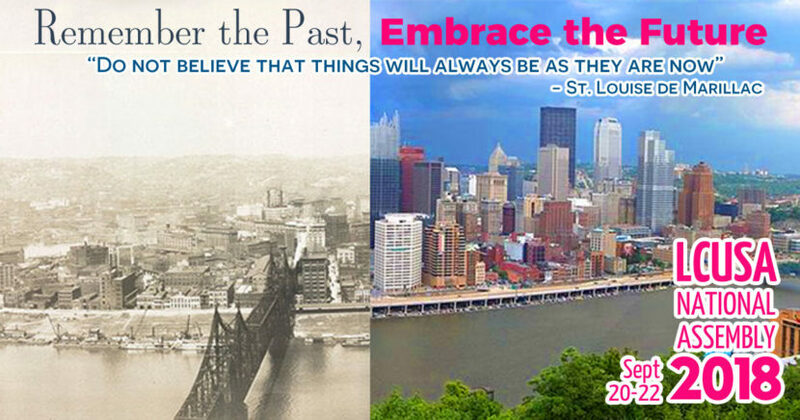 Audio recordings of the presentations from the Assembly are available on the Ladies of Charity of Pittsburgh website. The Assembly Schedule is attached, along with a local restaurant guide. Registration for this year’s LCUSA National Assembly is now underway. 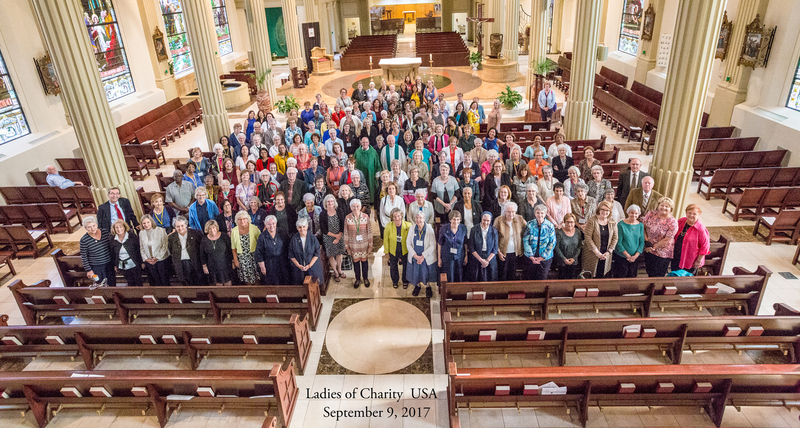 Approximately 80 ladies volunteered with the goal of making the 2017 national assembly a huge success. 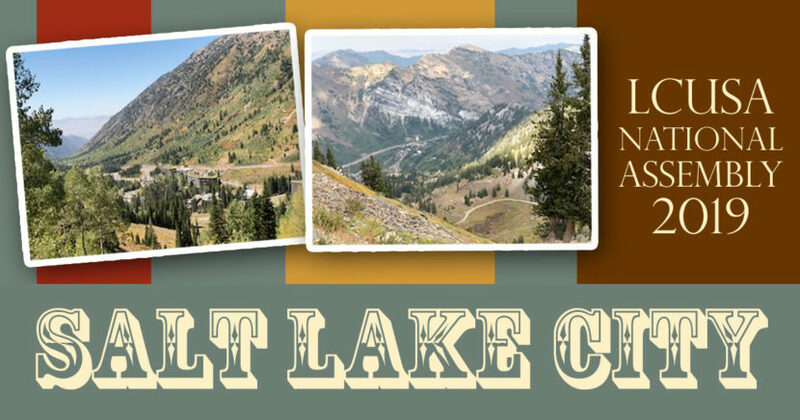 The 2017 LCUSA Assembly Was Nourishing, Challenging and Joyful! National Assembly 2017 wrap-up by Suzanne Johnson, President LCUSA. 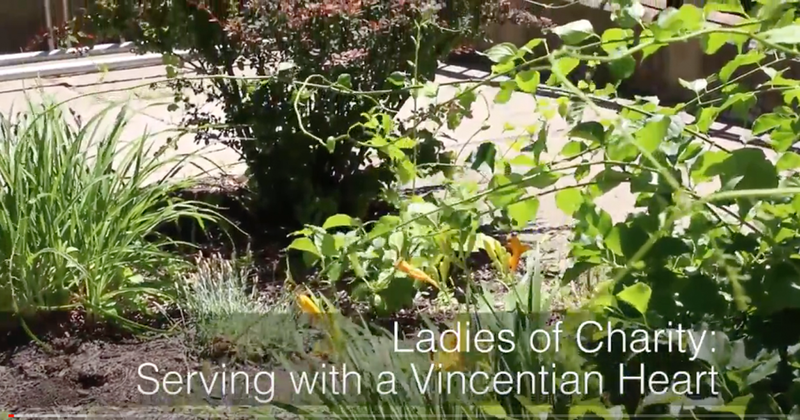 A new five-part video documentary filmed at different locations across the USA can be used to promote the Ladies of Charity or for reflection at meetings. 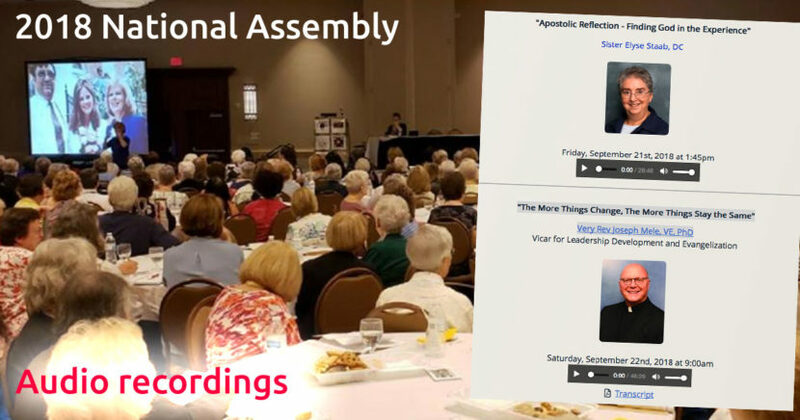 You are invited to view the photo gallery, by photographer John Caulfield, of the 2017 National Assembly in Kansas City.